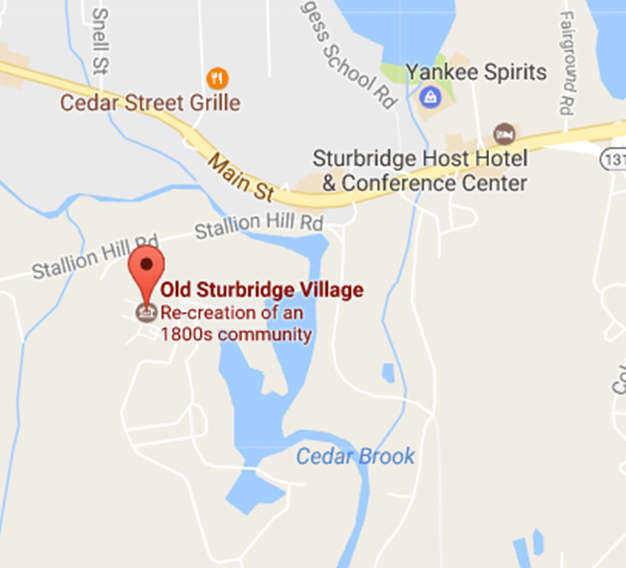 Visitors to Old Sturbridge Village in January and February will be treated to a festive story experience in which residents of a 19th century New England town prepare for a seasonal celebration – a winter ball, filled with “warmth and cheer!” Each trade shop, home, and business on the Village Common will be brought to life by costumed historians as they talk about how 19th- century folks would have prepared for such a lively event. While such occasions were relatively rare, rural balls most typically took place in winter when there was less pressing work on the farm. Visitors will gain insight into how people in early New England planned for an evening of dancing, socializing, and fun. 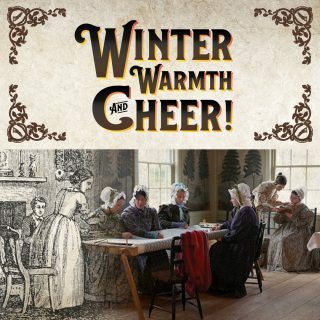 No detail will be overlooked as visitors will see how period clothing was tailored, watch a printer prepare invitations to the ball, play games, learn about the latest fashions, listen to 19th-century music, and enjoy popular libations of the time. Guests will also learn about early hairstyles and cooking for company on an open hearth. Please note that during this time, certain exhibits in the countryside and mill areas (such as the Bixby House and Blacksmith shop) will not be open and staffed. Dessert – 2 options to choose from – Chef’s choice of a warm homemade fruit dessert (such as Apple Crisp, Mixed Berry Crisp, or Cobbler) or Homemade bread pudding. Both served with whipped topping. There will be a gluten-free option. We will be offering 3 specialty cocktails at the bar for an additional fee.